Thanks to those who cast their ballots in the Esurance All-Star Game 2016 Final Vote, Brandon Belt is headed to San Diego for the All-Star Game presented by MasterCard. 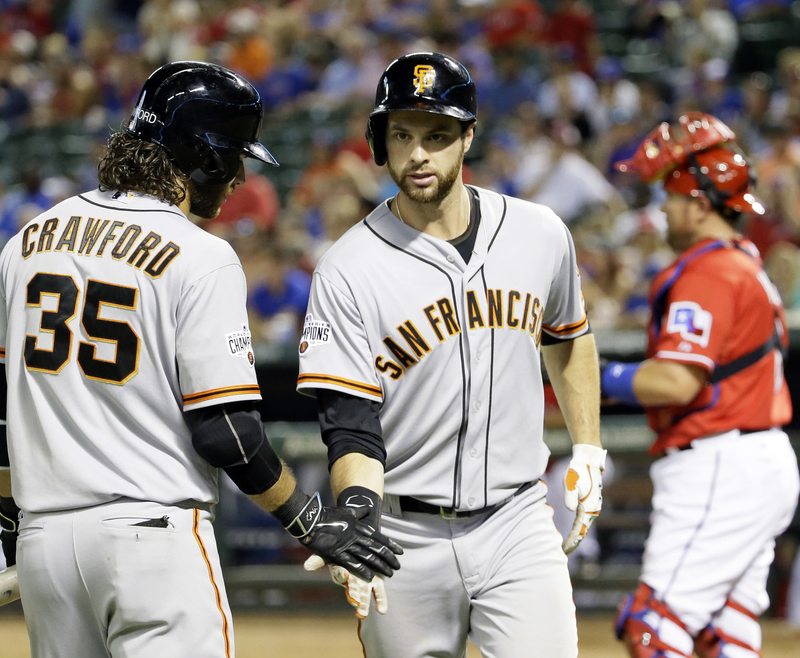 The Giants first baseman took time to express gratitude in his MLB Pro Blog, Brandon and Brandon, to all those who voted him onto his first All-Star team. He tells the story of how he found out he was an All-Star and his family’s reaction to the news. Head over to his blog and congratulate Brandon! 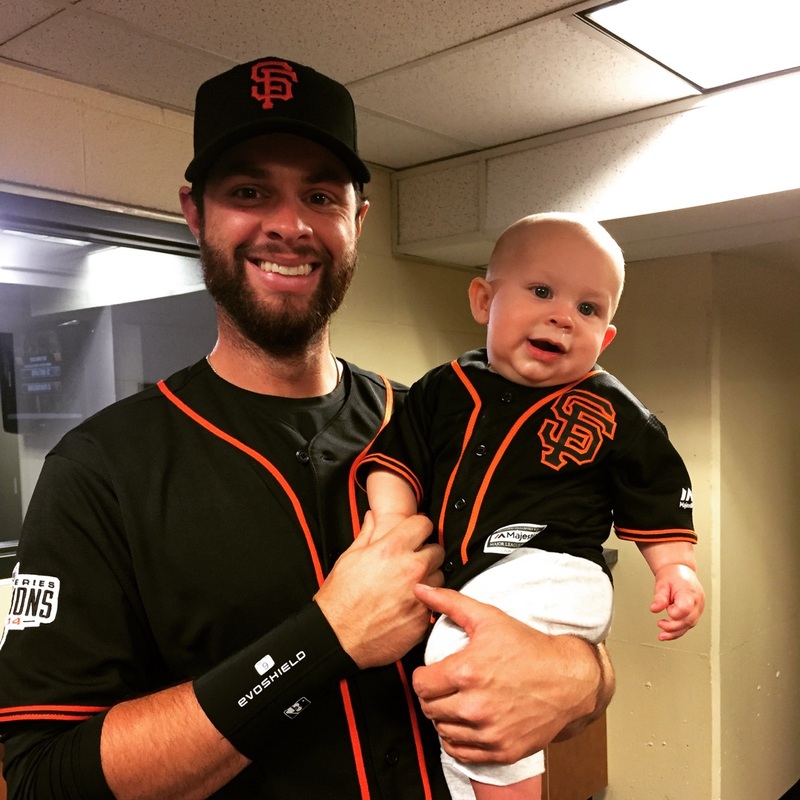 The Giants’ Brandon Belt and Brandon Crawford have shared their Brandon and Brandon blog for over four years now. 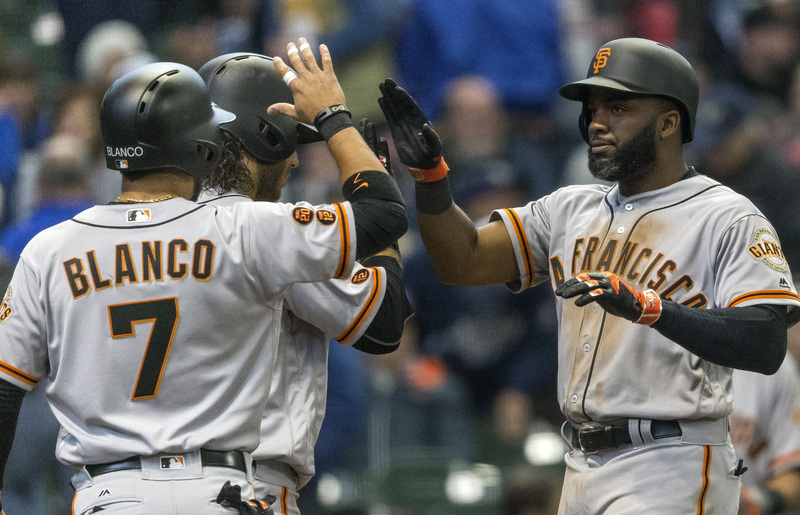 New teammate Denard Span recently took over the blog to discuss his adjustment to a different clubhouse and the Giants’ hot start to 2016. See what he had to say! 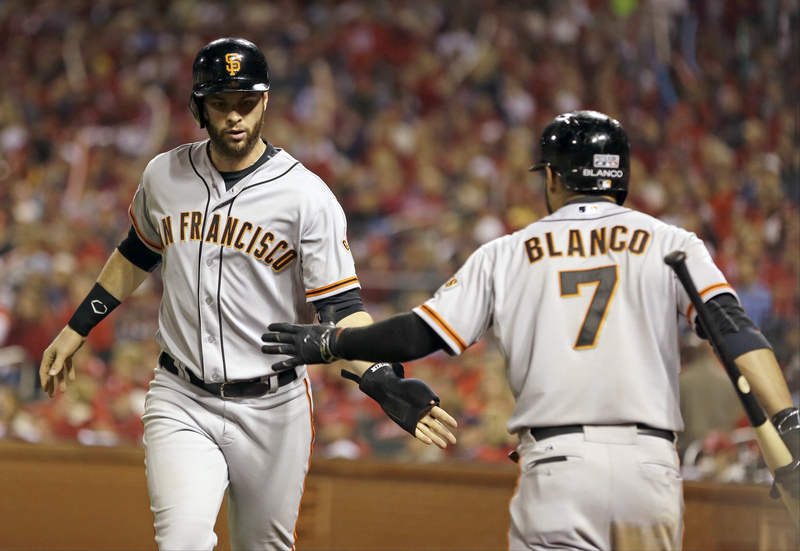 First baseman Brandon Belt and shortstop Brandon Crawford don’t just play together in the Giants’ infield. They’re also blogging together at Brandon & Brandon. 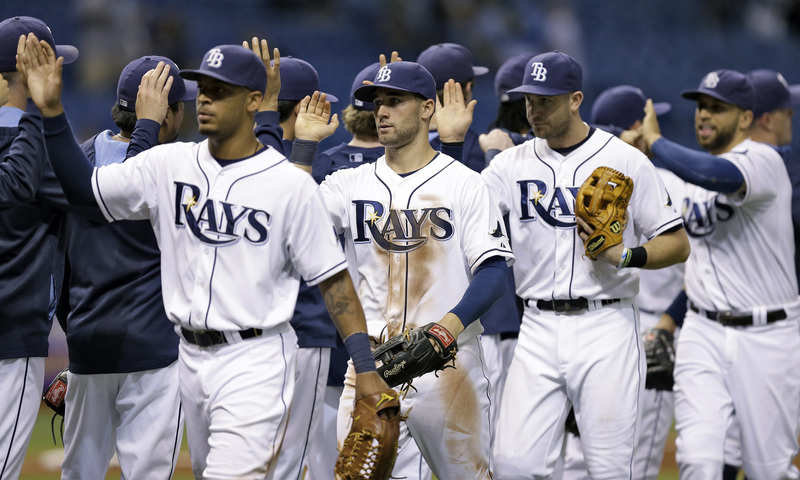 They checked in this weekend from Spring Training in Scottsdale to update fans on their preparations for the season and talk entertainment. 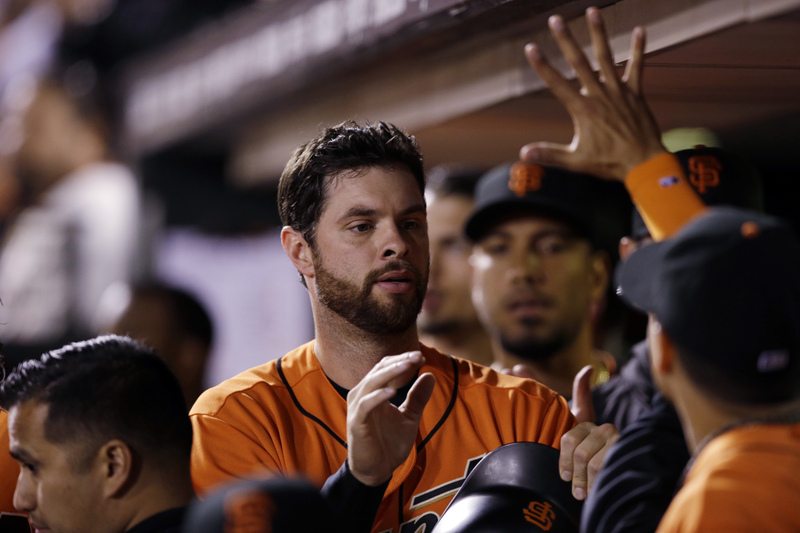 Always a fan of movies, Brandon Belt posted videos from the dugout of his Oscar picks prior to Sunday night’s Academy Awards. Clubhouse DJ Brandon Crawford shared a couple of playlists he put together with to up the intensity of batting practice. Make sure you’re following the Brandons’ blog so you don’t miss a post this season! 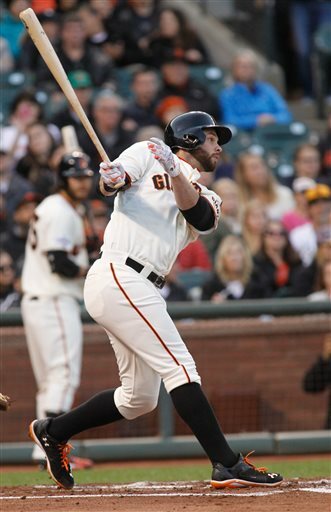 The defending World Series champs are well represented in our blogging community, with first baseman Brandon Belt, shortstop Brandon Crawford and outfielder Gregor Blanco all finding time away from the ballpark to post to their blogs. 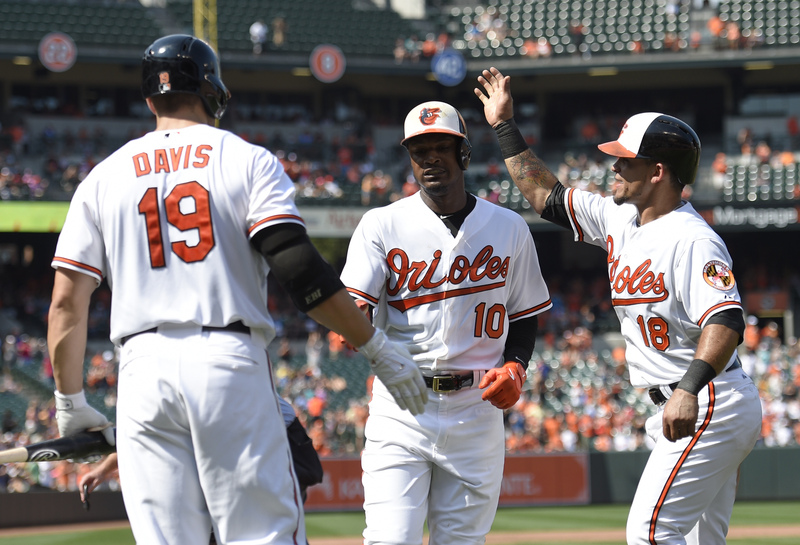 In his shared Brandon and Brandon blog, Belt has an update on his son, Grayson, talks about Blanco’s recent concussion and reviews a couple of new releases he has seen in theaters. 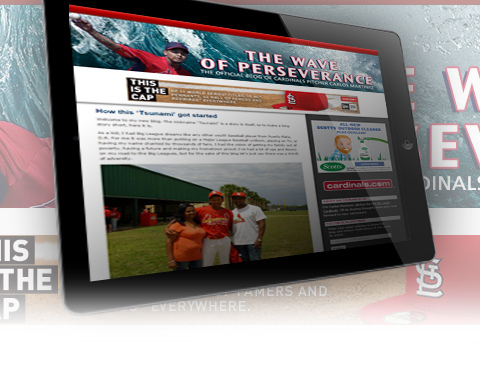 For his part, Blanco discusses his recovery from the concussion and answers questions from fans on subjects like adjustments at the plate, his family and team travel in his White Shark blog. 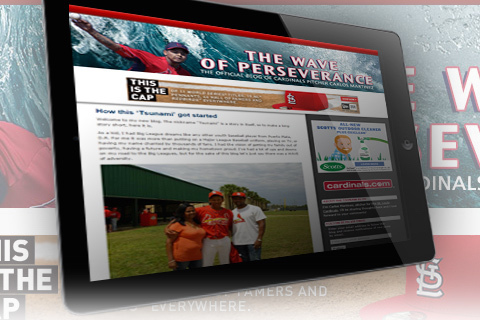 Leave them a comment and start your own blog today to blog with the pros!